Helping people is the number one reason for doing what you do as a medical provider. However, a close second is getting paid for your services. 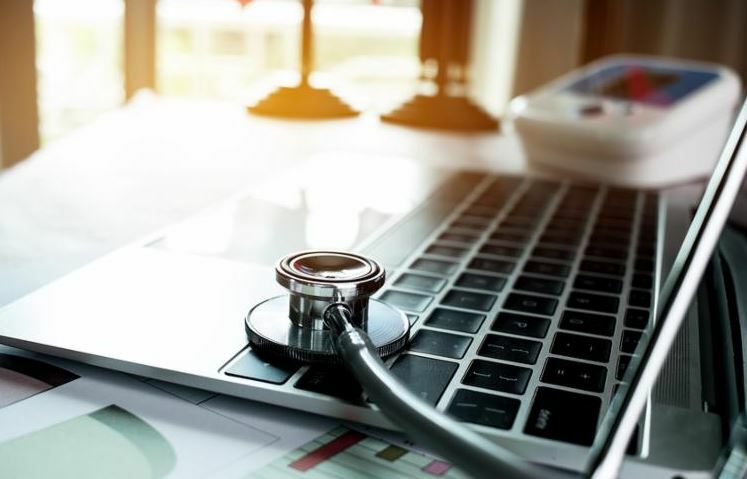 Getting paid timely and accurately is an essential element of having a successful practice and that success starts with your coding professional. 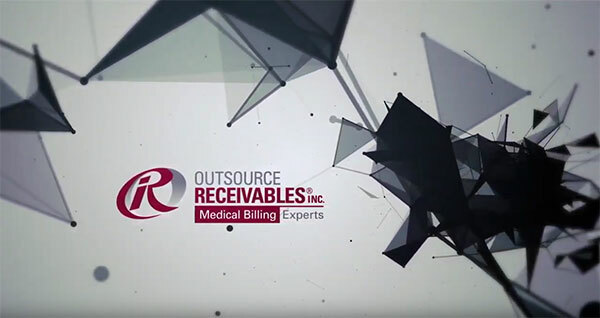 Due to ongoing changes in CPT codes and the complexities of medicine, inaccurate coding remains one of the main causes of lost revenue for a medical practice. This truth highlights why hiring the right coding professionals, with certifications to fit your practice, is so important. One change of note affects Remote Patient Monitoring (RPM). This change has been in the works since January of 2018 when it was determined that CPT 99091 did not adequately describe how RPM services are being delivered in today’s world. Released in January, there are now three codes that better reflect technology driven patient monitoring.